Whether you are looking for a new form of exercise or an addition to your existing training Activate Pilates is what you are searching for. 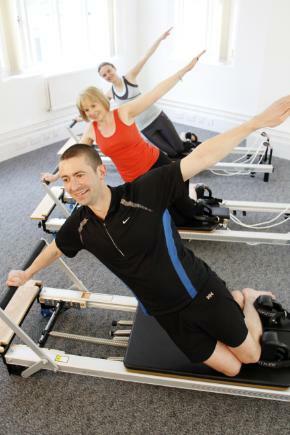 Since we opened in Cambridge in 2009 we have built up a loyal client base who, through our fun and challenging classes, have discovered the benefits of reformer Pilates. Whether you are in one of our group reformer classes (max 7 people) or a private session our fully qualified and dedicated instructors will ensure you make the most improvement possible in terms of strength, toning, flexibility and posture. Situated in beautiful parkland just 3 miles from the city centre and with free parking we also offer Personal Training and Sports & Remedial Massage therapy.